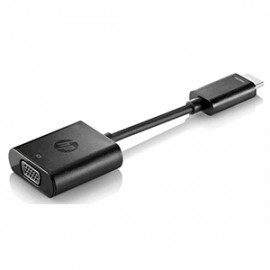 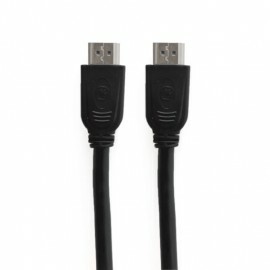 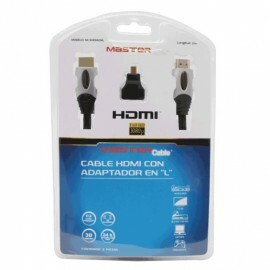 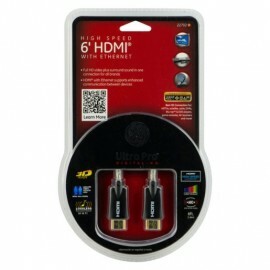 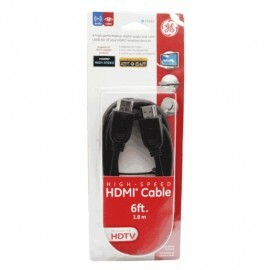 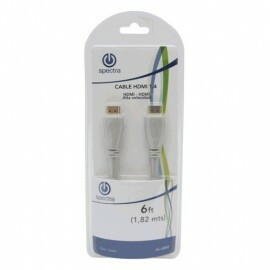 Cables HDMI Hay 15 productos. 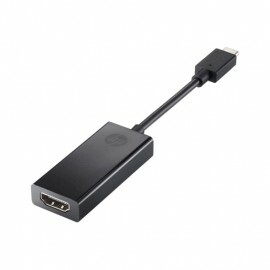 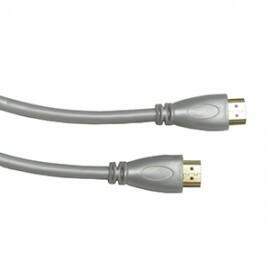 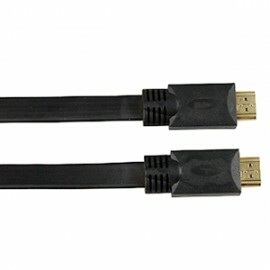 CABLE DE INTERFAZ MULTIMEDIA ALTADEFINICIÓN (HDMI).MEDIDAS 6 PIES, 1.22MMARCA GENERAL ELECTRIC.CAPAZ DE TRANSMITIR SEÑALES DECOLOR PROFUNDO 3D Y 4K.CONECTORES CHAPADOS.SOPORTA 10.2 GPS, X.V. 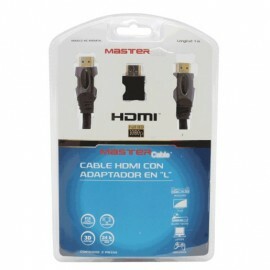 COLOR.SÓLO UNA CONEXIÓN PARA AUDIO YVIDEO.